Thank you audience for visiting again. 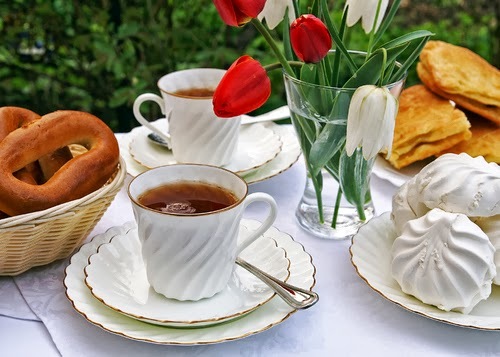 It is so beautiful outside, I thought we would have this little talk in the garden. Grab a seat, sit anywhere and let's have a little fun. 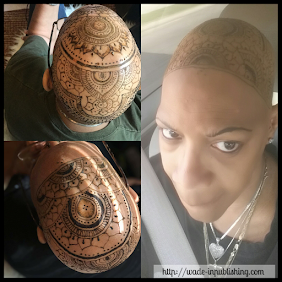 Today, IN THE CHAIR, we have a lady who has dedicated her talents into comforting the emotions of children who have a parent or both parent deployed in the armed services. As a former Army brat myself, I understand the need to have that one person you can share your fears, hurts, and loneliness with. The constant break in routine, change of schools and loss of friends is hard on a child. 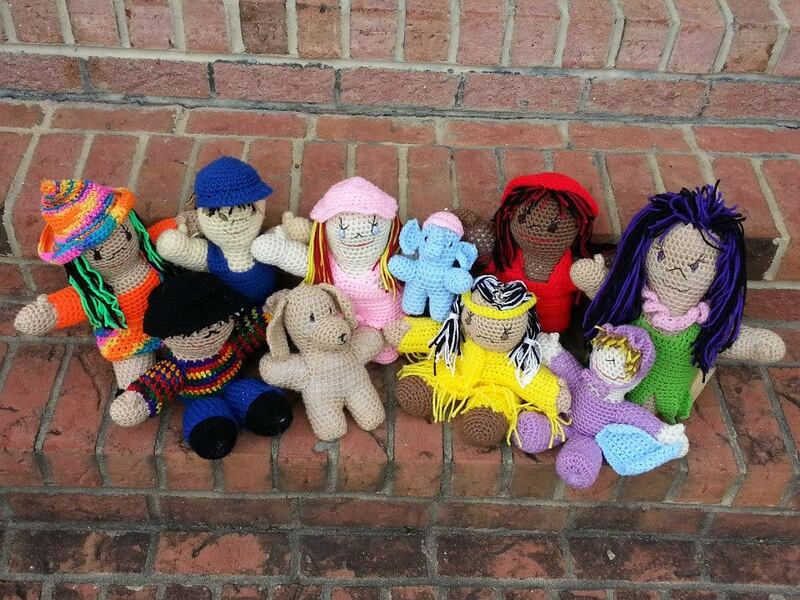 Thanks to Robin, the dolls she creates, and the special project of sharing the dolls with the children- hearts are comforted, arms are filled, and love is shared. Without further ado, let me introduce you to Robin. 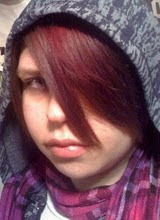 Robin Bee Owens is a military brat. Her dad spent 21 years in the United States Air Force. When Robin was five years old, her dad went to Vietnam for a year. This is why Robin knows what the children of the military feel when their parent leaves home on orders for any length of time. Her dad has spent many weeks, months and years away from home on military orders. Robin is now married to John Owens who is a member of the United States Army. He is still active duty after 34 years of service. This gives Robin firsthand knowledge of what it is like comforting their daughters when he had to leave for any extended period of time. This is a way of life for Robin and she knows nothing different. This knowledge has helped Robin in running The Dabby Project and writing The Dabby Series. Her daughters are now all grown and Robin is a grandmother to four beautiful children and living in North Carolina, for now. With the exception of writing poetry as a young teen, my first book was written in 2013. After starting The Dabby Project and giving the families the story of Dabby over and over again, I decided it was time to write it down. It was a bit hard getting the words onto paper. My confidence was low and I was afraid of what people would think about it. Now, I am not as afraid. I know some will like it and some will absolutely hate it. That is ok. I have a story to tell and it comes out. to publishing each one of them. 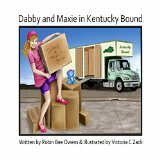 “Dabby and Maxie” and “Dabby and Maxie in Kentucky Bound” are both about Dabby and her stuffed animal Maxie. 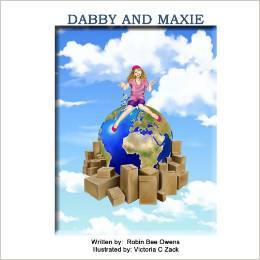 Dabby is a military child that deals with a life of moving from place to place and having her daddy deploy or going away on assignments. 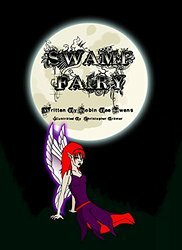 “Swamp Fairy” is about a fairy that teaches children to pick up their things and to take care of them or she will find children that will appreciate them more and give the things to these children. 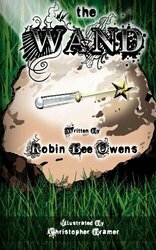 “The Wand” is about Mary, a fifteen year old who is spoiled and lonely. Her mother died when she was a young child, so her dad raised her on his own and gave her everything she wanted. When she finds a wand, she ends up with a friend and with a gift that can only come from heaven. 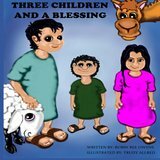 “Three Children and a Blessing” is about the innkeeper’s daughter and her husband and son. They inherited the inn from her father but now they are having to leave their home in search of a new one. During their journey, she tells her son about that infamous night, when the couple came to her father’s inn looking for a room. They had no room available, but her dad gives them the stable. The night when Jesus was born. Publishing them came about when I ran into an author on Facebook. She introduced me to a group of writers in the Writer’s Tools. You, Ey, actually introduced me to Inknbeans Press. Dabby needed to be out there to help military children everywhere. The others became fillers as I wait for my talented illustrator, Vicki Herb aka Victoria C Zack, to finish her work on each book. Thanks for the mention, Robin. I believe we as authors should help each other. What do we have to lose, we aren't in competition. Vicki did a wonderful job on the illustrations for Dabby. They are lovely books. So, what are you writing about now and why are you writing this book? I have several books going at once. Man, tell me about it. Sounds like me, the ideas keep coming. What's making you write the latest? Right now, I am writing one on miracles. People have asked me why I am a believer. I have seen so many miracles that even doctors had to admit that it could only be of God. I am also writing another Bible story for the fall festival at my church. The second one is because I was asked by our children’s ministry leader. Usually an idea pops into my head. 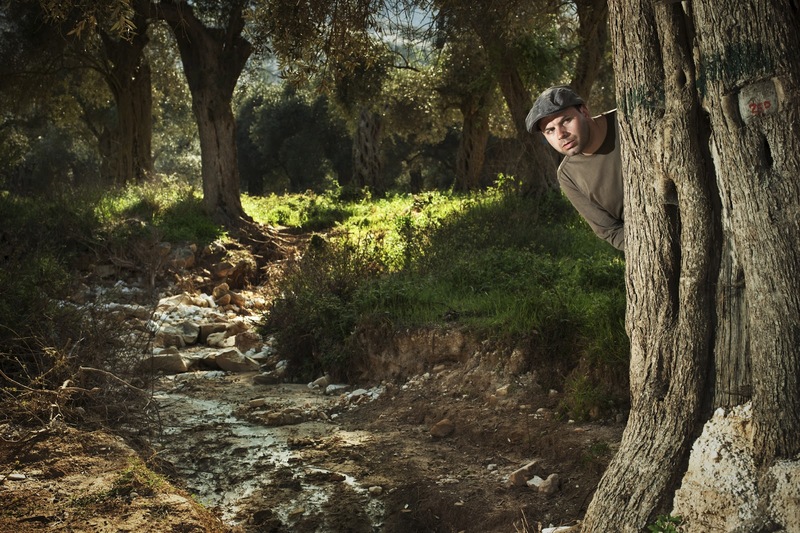 When I feel like I am “drying up,” someone will come along and say something that will give me the idea. When that doesn’t come along, then Boss Bean will just say, I want you to write about… She has a way of keeping me going. Yes, I know what you mean. I’m having a bit of a hard time marketing my books. What are your techniques and do you feel they are working? I am finding this part hard as well. I am contemplating going to school and learning some basic marketing tools. I have traveled to promote both The Dabby Project and my books. I have been interviewed and put into the local papers. Three so far. 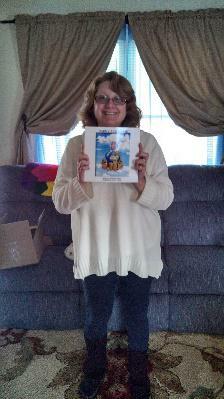 I will be on a children’s radio program, reading one of my books, on April 25. That came about by linking in with several people in a social media. It is working, but it is slow coming. Talking to them as well. Especially Dabby and her friends. I make the dolls for the project and that is where the stories come from, the project. I can talk to the dolls if I need to look at them. With the Dabby series, I think they would say the role I put them in is a way of life and they wouldn’t know anything different. I think they would enjoy the books because it would be someone to relate to. What hobby or activity do you enjoy other than writing? Tell us about the Dabby Project.. I crochet and have crocheted since I was 7 years old. I designed a doll to represent two of my grandchildren, Daisy and Abby and ended up calling her Dabby. When I placed this on Facebook to show my daughters, a friend of one daughter, Ryan, who is also a Marine at this time, told me I needed to do something with her. Have her travel, much like flat Stanley but in a way that would be a help. We came up with helping military children deal with the loneliness of when a parent goes away on military orders for more than thirty days. These “comfort” dolls (as they have come to be known as) travel to these children for one month. The children take these dolls on all kinds of adventures. These dolls have gone to the movies, the zoo, the aquarium, parks, all over. What this does is keep the children busy for one month of the time their parent is away. It also gets the remaining parent or guardian busy too, so their mind is not on the absence quite as much. We are presently doing our 21st adventure. Check us out at The Dabby Project. on Facebook. Thank you so much for stopping in and sharing your books. I hear Dabby is on our children's site having an interview with the little girls from my picture book series, In My Sister's World. Audience please click over and see what's going on over there.